We are located centrally on the Gold Coast close to Southport. 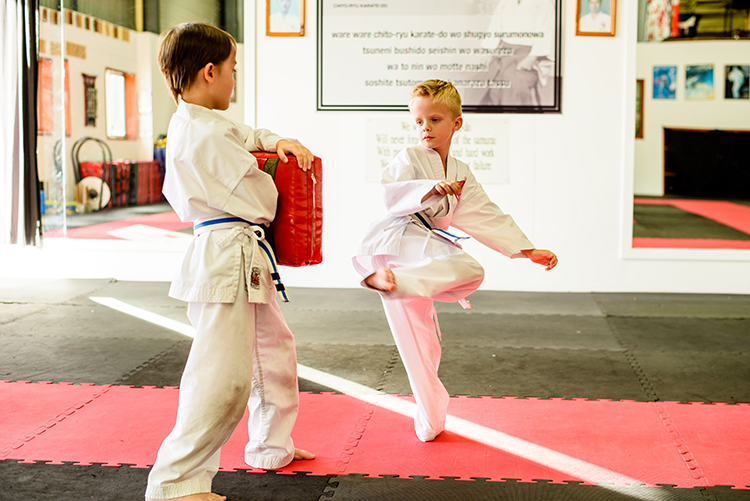 The institute provides Martial Arts training to students from all over the Gold Coast in particular students from surrounding suburbs of Ashmore, Molendinar, Southport, Crestwood, Nerang, Benowa, Bundall, Labrador, Chirn Park, Surfers Paradise, Highland Park, Arundel, Parkwood, Gaven. With our convenient access to the M1 many of our students make the easy commute from the northern areas of the Gold Coast such as Coomera, Upper Coomera, Hope Island, Pacific Pines, and Helensvale. We even have students that travel from as far away as Brisbane. 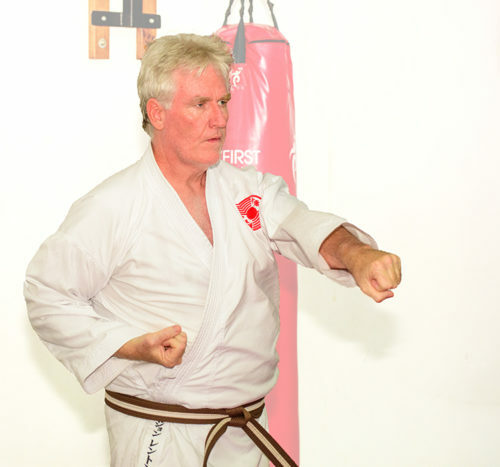 Karate classes and private Karate lessons are held Monday through to Saturday. 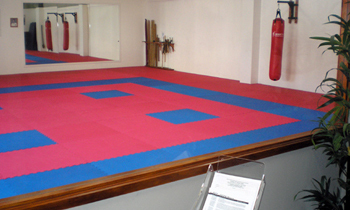 The Karate Centre offers first class full time facilities with much thought having gone into the design and fit-out. This includes a fully matted training area, full length mirrors, traditional weight training facility and bag-work areas, all in a well lit, safe environment. 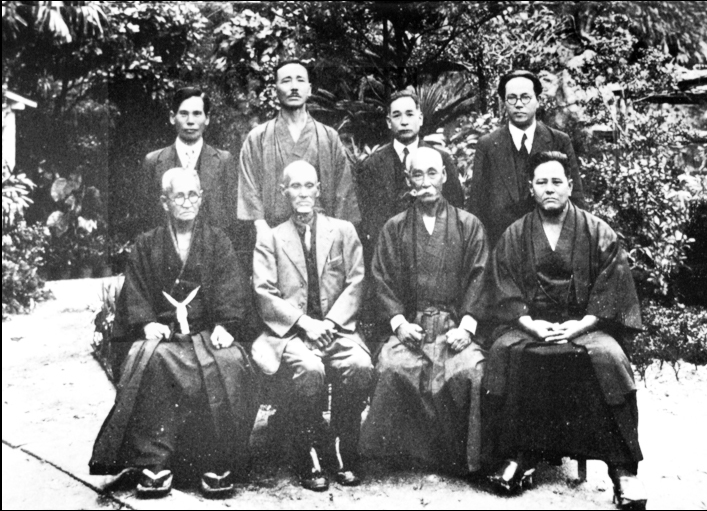 The Gold Coast Karate & Kobudo Centre offers a clear path to Black Belt that when followed will see students achieve a Black Belt along with the level of personal excellence that is often associated with the rank.